I am adding value to my customers! From today you are able to book your fine art wedding package with me. Now, what does that mean…? Well to me wedding is a lovestory, and as the romantic, dreamy and edit loving photographer that I am, I do want to capture storytelling moments on your day and carefully choose and treat your photos. 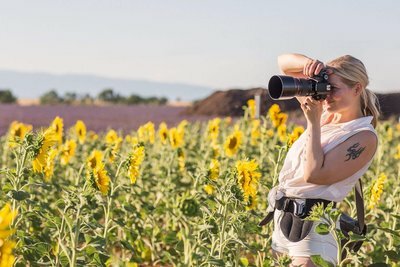 The package includes the timeless, sophisticated and dreamy pastel edit and for the 10 hour package at least 250 photos is included, and an album with 40 pages of artistic photos from your day. So have a look at how this edit looks like. Psst. Later the coming week I will show on my website how a wedding looks like if you choose the fine art wedding or the wedding package. 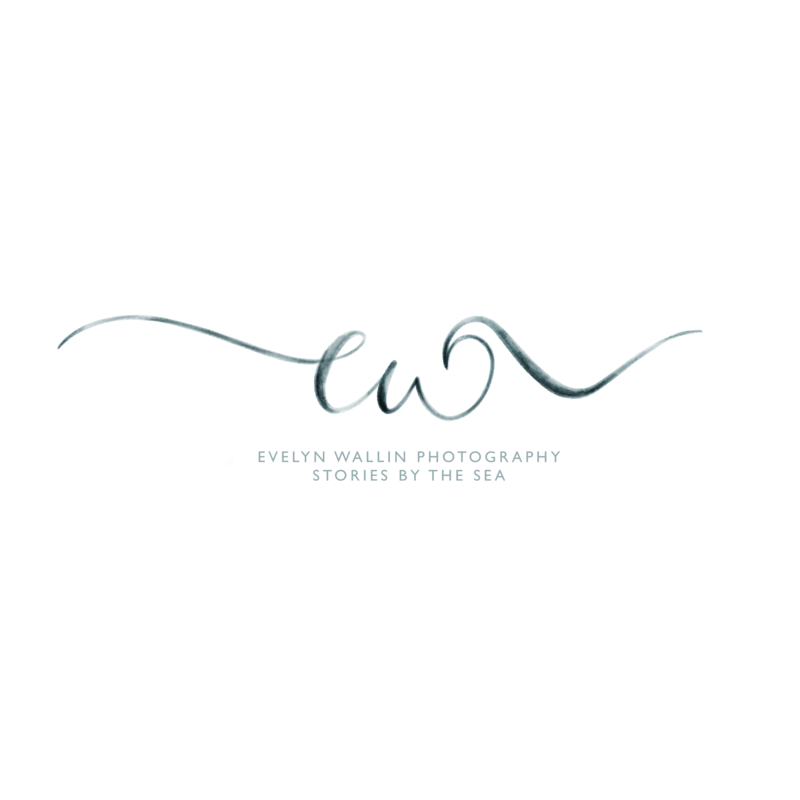 both my edits..
Fine art Weddings, by Evelyn Wallin Photography!